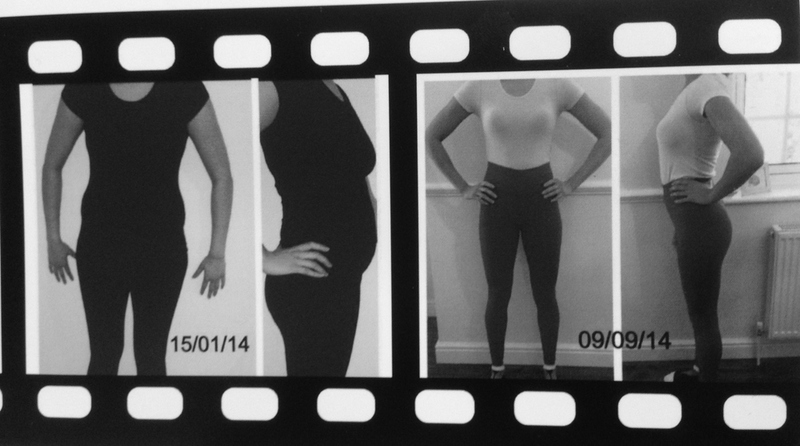 Here are some photos showing a few of Blueprint Fitness' clients. 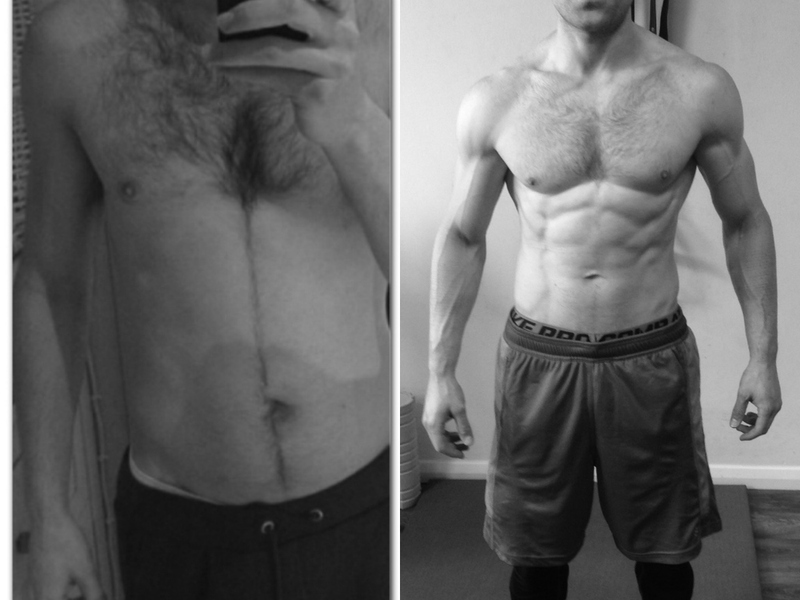 Whether you want to train to competition level or you'd simply like to achieve a higher level of fitness or improved muscle tone, we can help you to achieve your goals. 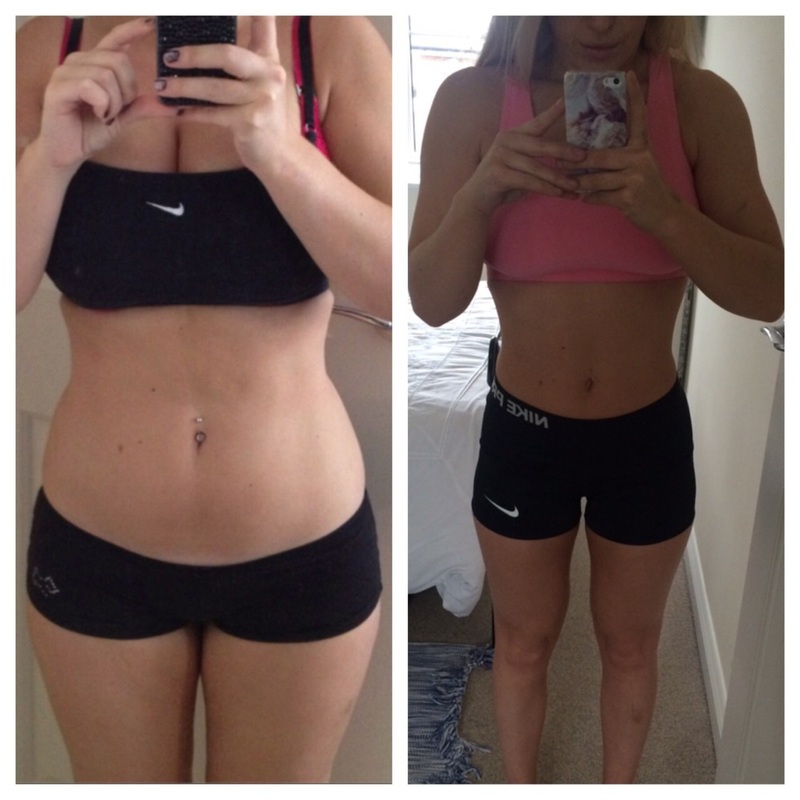 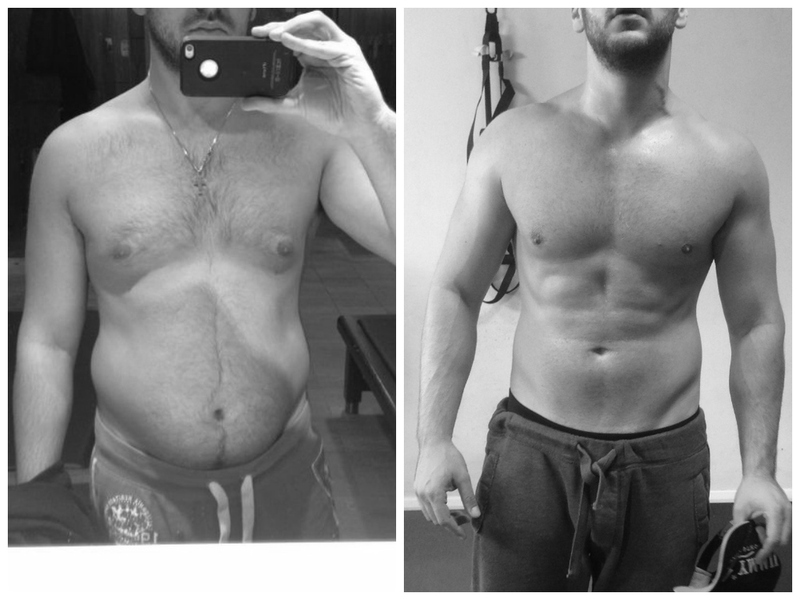 This is what can be achieved in a relatively short period of time at our Personal Training gym in Whetstone, Barnet N20.